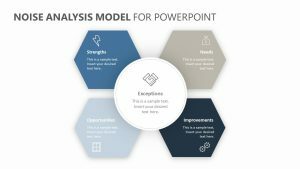 Help explain the value discipline model to all of those in attendance of your presentation with the Value Discipline Model for PowerPoint. 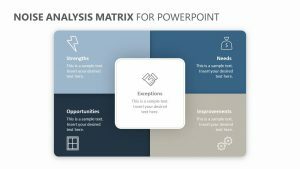 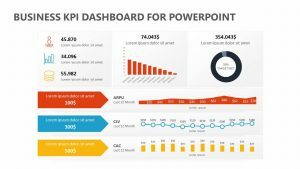 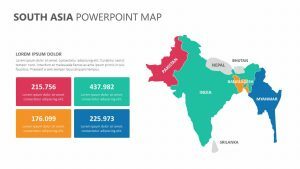 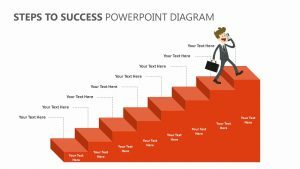 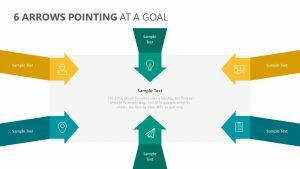 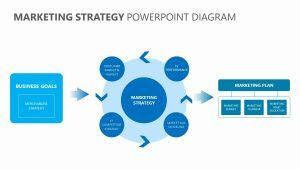 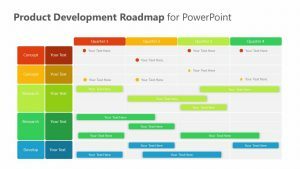 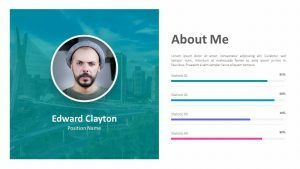 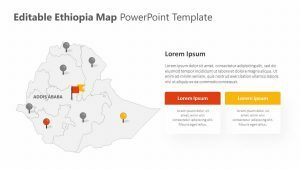 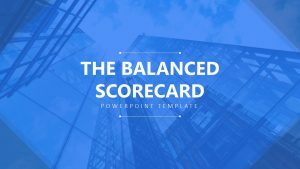 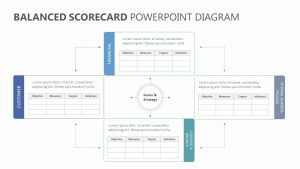 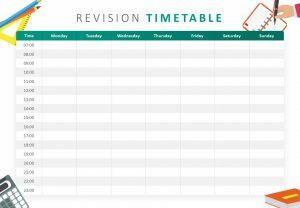 The Value Discipline Model for PowerPoint is a set of three fully editable and adjustable slides that come with plenty of space for inputting text and filling out figures. 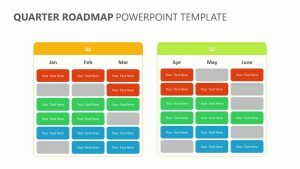 This slide has icons, colors and arrangements that can all be edited by you in order to make it simpler for you to explain and for those in the meeting to understand. 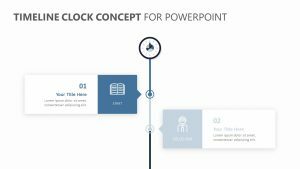 You can input subtitles, titles and explanatory points wherever you need them to go.